Why do Japanese contractors use PT insert as replacement in executing M&E system? 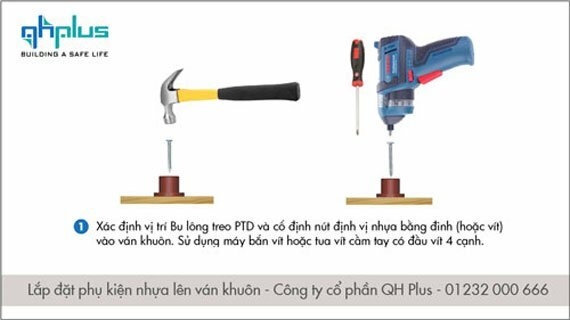 Drilling M&E system and using drop-in is a common method in Vietnam. However, in Japan this method had been replaced by PT insert for almost all buildings. To Japanese investor, drilling ceiling had been forbidden because it has affected to main reinforcement and loading capacity of building. To hang M&E system, Contractors define right positions to drill and access drop-in. Drilling ceiling touches prestressing steel strand in concrete. This causes many dangers in executing and the quality of building. So, Japanese contractors use PT Insert to replace the traditional method. PT Insert is installed on frame-work before pouring concrete. After concrete dry, remove formwork; PT insert are ready to use without drilling. 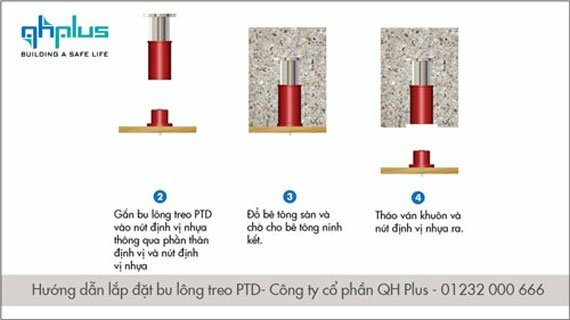 Drilling ceiling comprise of risks in executing: labor accidents, water infiltration, destroy the rebar structure while drilling. Plastic components of PT Insert are designed with various colors helping contractors classify and differentiate work items by colors and manage more effectively. 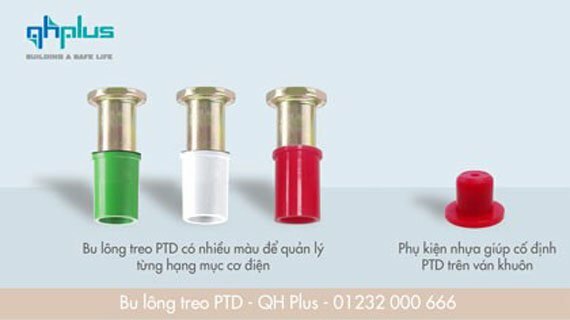 PT has 3 components: PT body with one threaded head which has been used to connect with thread rod, another head is used to connect with plastic nut which used to connect with formwork by nail or screw bolt. 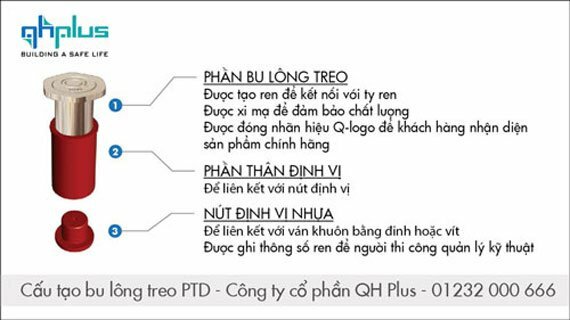 Comparing to traditional method, PT shows many outstanding advantages such as: avoid touching prestressing steel strand, safer for worker, cut off labor and money.